Although electronic communication has "shrunk" our world, many teachers still arrange international pen pal exchanges for their students, and with good reason. If your tween has the opportunity to have an international pen pal, it might be something for you and your tween to consider. A pen pal can do more than help your child learn about the world around him. Below are a few benefits pen pals offer. Perhaps most obviously, writing and receiving handwritten pen pal letters practices both reading and writing skills. When tweens use email and text messaging, they tend to rely heavily on shorthand (such as LOL, 2moro, THX), fail to capitalize and punctuate properly, and write in phrases instead of full sentences. While data is still needed on this topic, writing longhand may encourage better use of grammar skills than communicating electronically. Obviously, it's much more fun to practice writing while writing to a peer than writing an essay for the teacher! In addition, most international pen pals are writing in their second language, putting your child in the role of English "teacher" or role model. This role may naturally encourage the tween to put their best English skills on display. As adolescence approaches, tweens become increasingly egocentric. Hearing first-hand stories from an international pen pal can encourage tweens to take someone else's perspective and to think outside of themselves. This may be particularly true when the pen pal lives in a politically unstable or economically challenged nation, or when the pen pal lives in very different circumstances as your tween. Learning about such a pen pal's daily plight can provide some perspective on the "issues" the average American tween faces, and give your child a little perspective about what's really important. As they move further from childhood, tweens gradually develop their ability to delay gratification or wait for a worthwhile reward. Since delay of gratification is related to many positive outcomes, including school success, encouraging this skill is important. Text messaging and IMs work against the ability to delay gratification - there is barely any wait for a response. In contrast, letters or packages from an international pen pal can be spaced out by weeks or even months. By having a pen pal, tweens can experience the joy of anticipation and the potentially more satisfying reward of getting something after a wait. Having a pen pal may also encourage a tween to take a greater interest in social studies and history. Thanks in part to adolescent egocentrism, tweens tend to care most about topics that have a personal relevance to them. Having a pen pal in a far-flung nation provides that personal connection, making the study of geography, world politics and world history feel less foreign, more meaningful and more worthy of attention. Finally, social skills are being actively developed during the tween years. Having a pen pal promotes many key skills, including reciprocation (a letter filled with all "me" and no questions does not make for a good pen pal relationship! ), empathy and mutual concern. It also fosters the ability to search for and find common bonds, a key element of true friendship. 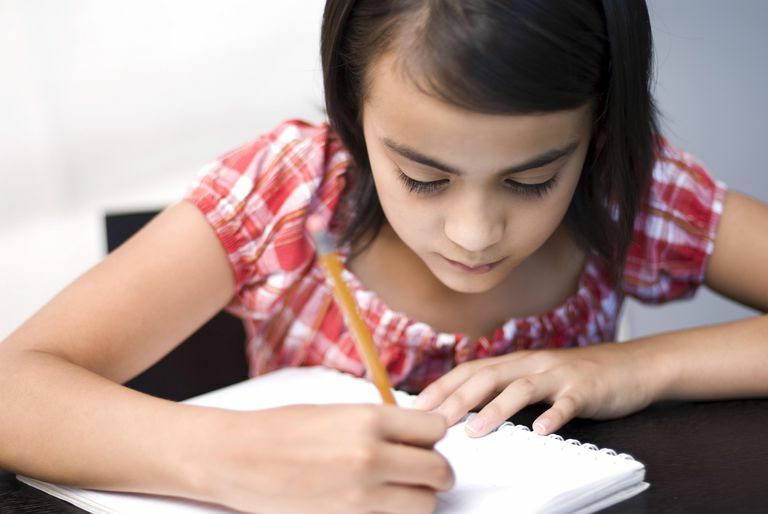 Introverted tweens may particularly benefit socially from having a pen pal. A pen pal gives them the time and space to find the right words (they often freeze if they have to talk before they think) and naturally promotes a deep, less superficial relationship that introverts crave. All in all, having an international pen pal can aid your tween's development and maturity in many ways. If he or she is given the opportunity to start such an exchange, commend your tween's teacher and enjoy observing how your tween grows from the experience. Burk, Jill. Pen Pals: A Beneficial Partnership. 1989. Paper presented at the Annual Meeting of the National Reading Conference.